The service is excellent, but personal can be nicer. Very bad actitude employees. No answer the phone, at 1235 when I arrived from my fly, answer the phone at 1255 staying they will close in 5 min and no one is available to pick me up at the airport. I had a hard time. The overall experience was acceptable, but there are a few things to consider before booking with Arow. When we arrived there was a lady trying to pick up her car, but the guys could not find the keys so she had to call a relative to bring a spare set of keys. One of the guys at the customer service desk was not very friendly with my wife at first, although after a few minutes he calmed down and ended up being helpful. When I arrived, I followed their instructions and gave them a call when I was at the second floor. It took them 45 min to pick me up, which is a bit annoying after a 9 hour flight. They should try to keep it within 15 to 30 minutes, as the parking lot is only a few minutes away from the airport. When we arrived at the office, the car was ready, had no damage and was not too dirty after 2 weeks sitting there. Good bargain; good service. Attendant and shuttle were there at 5 AM. On return we couldn't find our ticket, but attendant found our record and took care of it. Directions: Located 1/4 mile from the Miami International Airport. For directions, follow the Miami International Airport route and exit to the Car Rental Center. 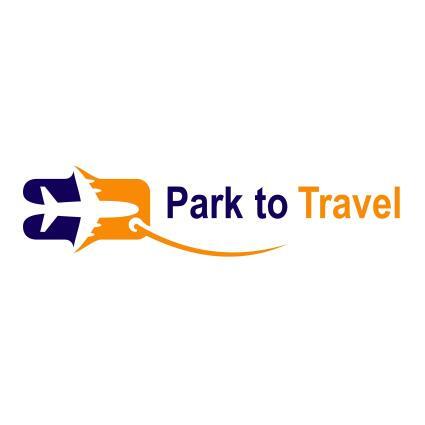 Park To Travel is located across the street from the Car Rental Center entrance at 25th Street. Check in at office upon arrival to park with prepaid receipt from SimpleAirportParking.com.